Sustainable Queenstown is an impact initiative formed in 2018 to identify systemic gaps/problems within our environment and community, and to seek out like-minded partners in order to co-create solutions. Sustainable Queenstown has various positive social and environmental impacts; building community, reducing food and plastic waste and making businesses more sustainable. We live in a time where we need to challenge the status quo! Sustainable Queenstown is here to supercharge our community’s capabilities, connections and confidence to co-create a new future. 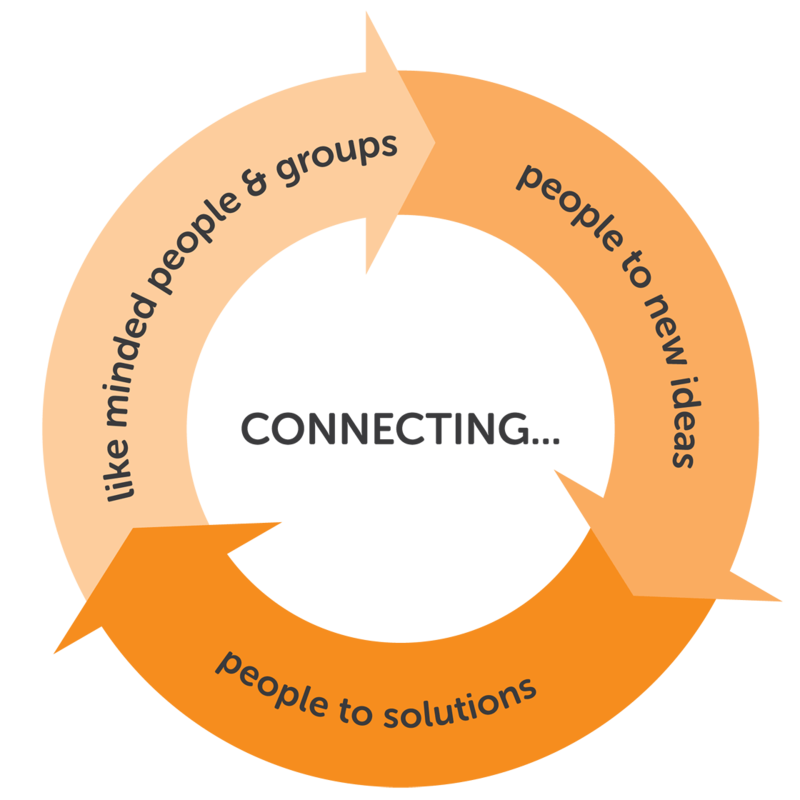 Connecting people to people, people to the environment and people to new ideas and solutions. We inspire change! © 2019 Sustainable Queenstown Charitable Trust No. CC55448. All rights reserved. Website by Total Brand.